Elias Lindholm never became the star the Hurricanes hoped he would when they drafted him fifth overall in the 2013 NHL Draft, but the Flames clearly believe the 23-year-old forward can still as they signed him Monday to a six-year, $29.1 million contract. Lindholm, who was a restricted free agent, came to Calgary during June’s draft as part of a five-player blockbuster that sent defenseman Dougie Hamilton to Carolina. Before the trade, it was reported Lindholm’s contract talks with the Hurricanes had turned sour. 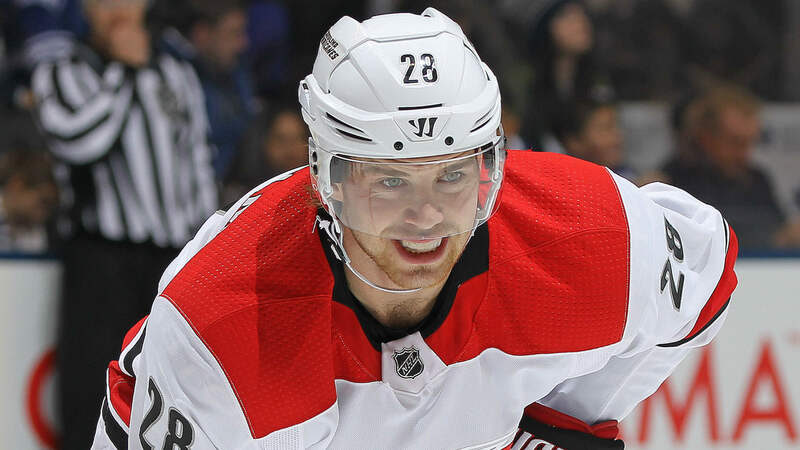 Lindholm, a native of Sweden, is coming off a 16-goal, 44-point season and has 188 points in 374 games across parts of five seasons with the Hurricanes.